4. Pipe Closet Organizer - DIY Diva I could live in this closet forever. 6. 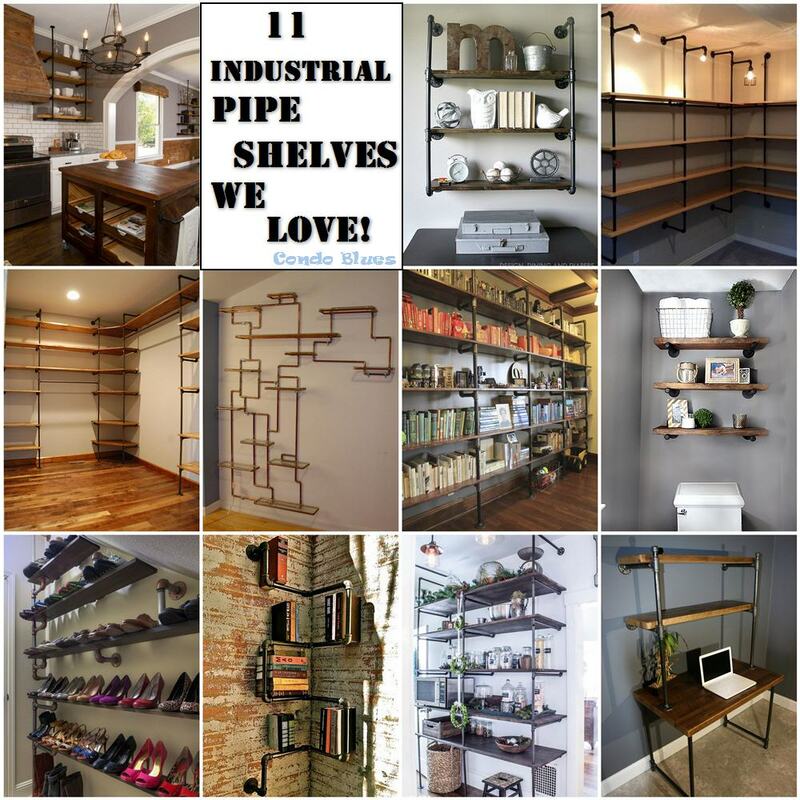 ROYGBIV Pipe Bookshelf Wall – The Nerd Nest I fall for an entire wall full of bookshelves every. single. time.